Who Killed My Father is the story of a tough guy - the story of the little boy I never was. The story of my father. 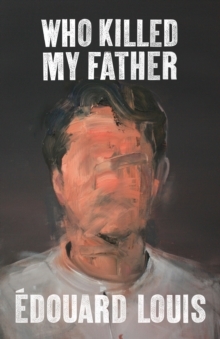 In Who Killed My Father, Edouard Louis explores key moments in his father's life, and the tenderness and disconnects in their relationship. Told with the fire of a writer determined on social justice, and with the compassion of a loving son, the book urgently and brilliantly engages with issues surrounding masculinity, class, homophobia, shame and social poverty. It unflinchingly takes aim at systems that disadvantage those they seek to exclude - those who have their expectations, hopes and passions crushed by a society which gives them little thought.